Eating is a high priority for us…but so are the memories we create for ourselves and our friends. With that said, we welcome for the first time – Tim Blackwell, aka Shots Fired aka “that dude” to the 4th Annual Philly Chili Bowl! 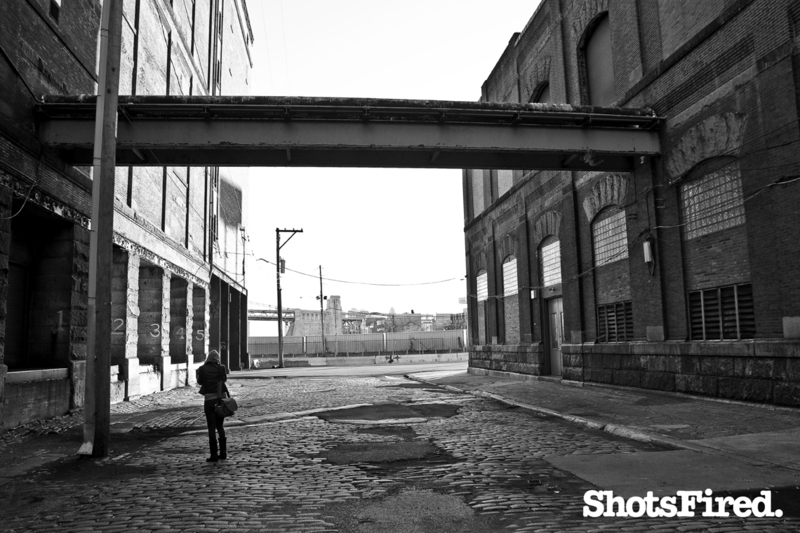 Get to know Tim on Facebook or Flickr or @shotsfired on Instagram and Twitter. This entry was posted on Tuesday, March 5th, 2013 at 7:10 pm	and posted in Uncategorized. You can follow any responses to this entry through the RSS 2.0 feed. « Herr’s Sponsors 2013 Philly Chili Bowl!